There has never been a more exciting time to study biology. Every day brings transformational discoveries that will shape the future of society. 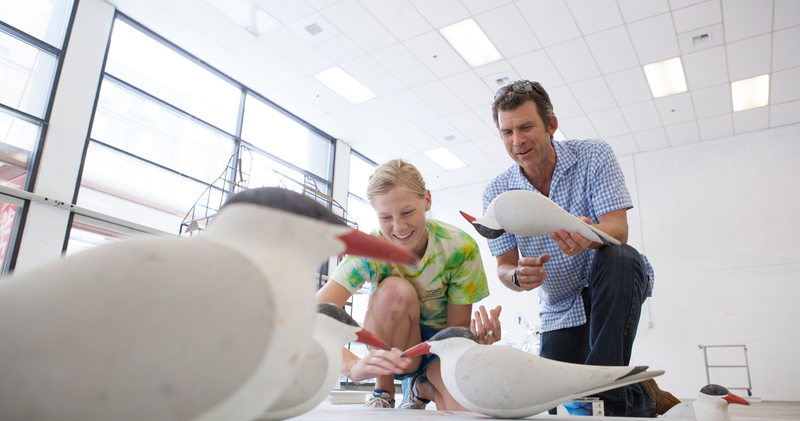 Because we believe that the most powerful learning experiences comes from personal interaction, our students and professors work closely in small groups in class, in the lab and in the field. 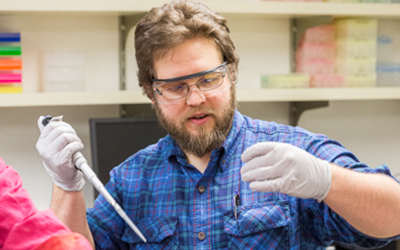 Whether on NSF-funded research with faculty members or through our many undergraduate research programs, Willamette students engage in scholarly work typically reserved for graduate students at larger universities. This fosters a lively, supportive community and builds relationships that endure for a lifetime. We celebrate the successes of our students and alumni as they pursue careers in academia, applied sciences, medicine, teaching, art and diverse fields around the world.